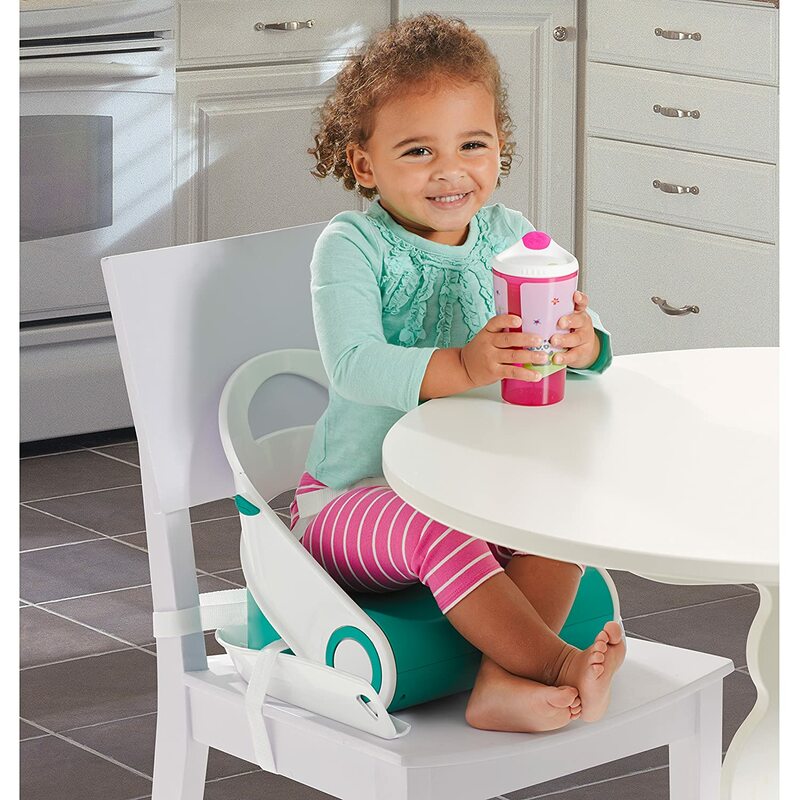 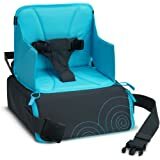 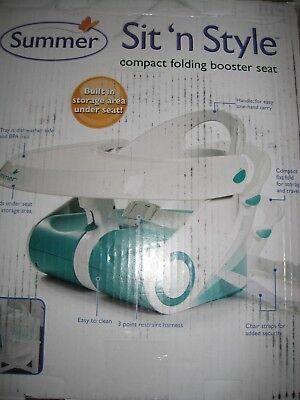 This innovative booster seat provides parents a more versatile, easy-to-use feeding seat and booster in one. 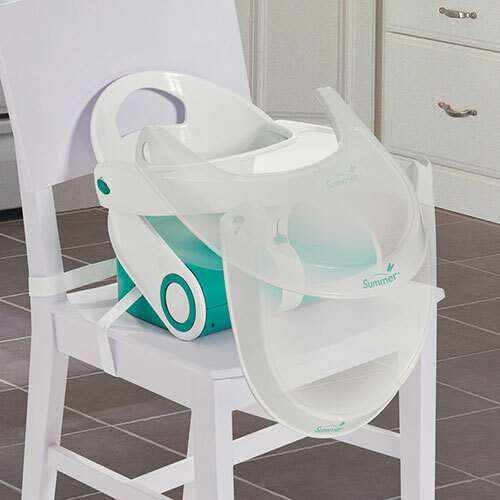 The sleek, compact design has 2-position recline and is perfect for in-home or on-the-go use. 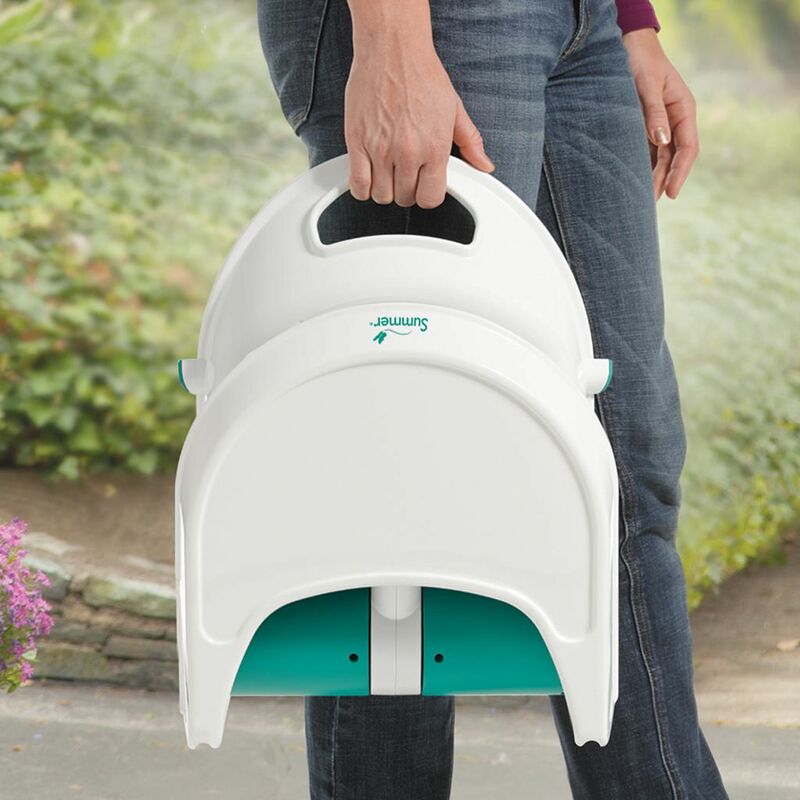 It folds flat for convenient storage and easy portability.